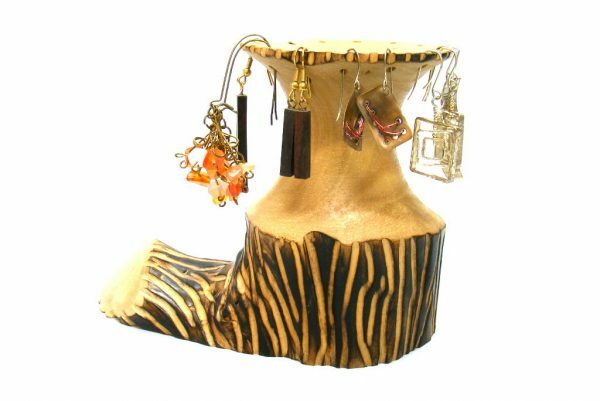 Use this Olive Wood Princess Rustic Earring Holder to organize your earrings so that you can easily see the what you have. 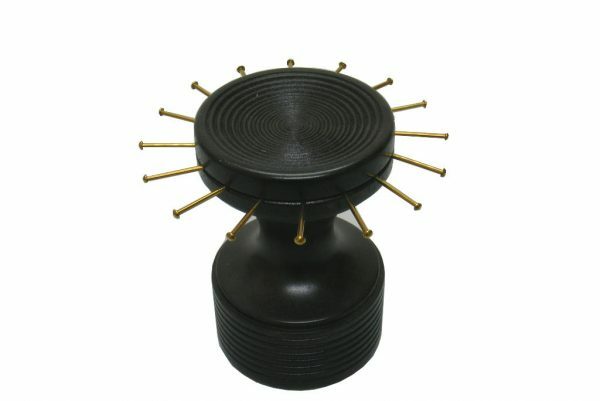 With 14 holes to hold you earrings, and a shallow bowl on top to hold rings and posts. I call this earring holder the Princess because of the “train” she has. 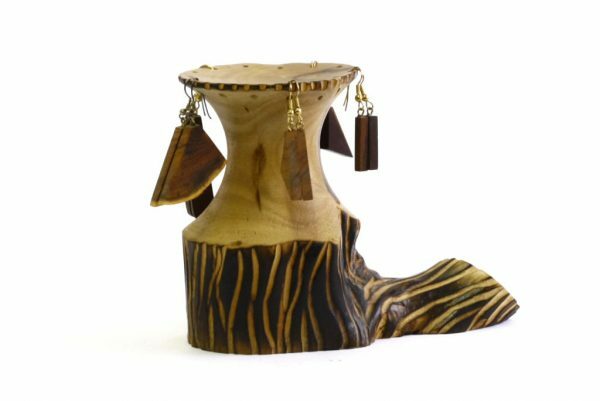 Olive wood, textured on stem, wood with polyurethane finish. 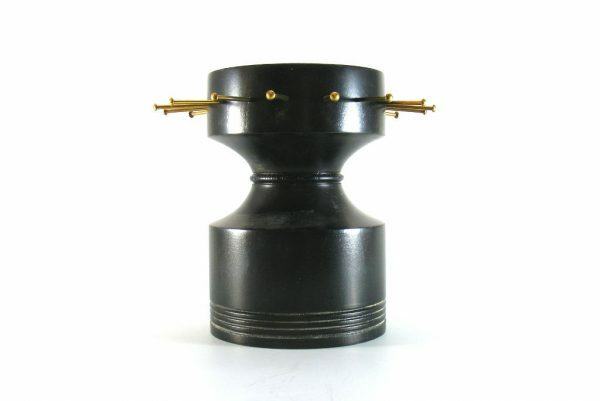 The listing is for the jewelry stand only. Check out the earrings.